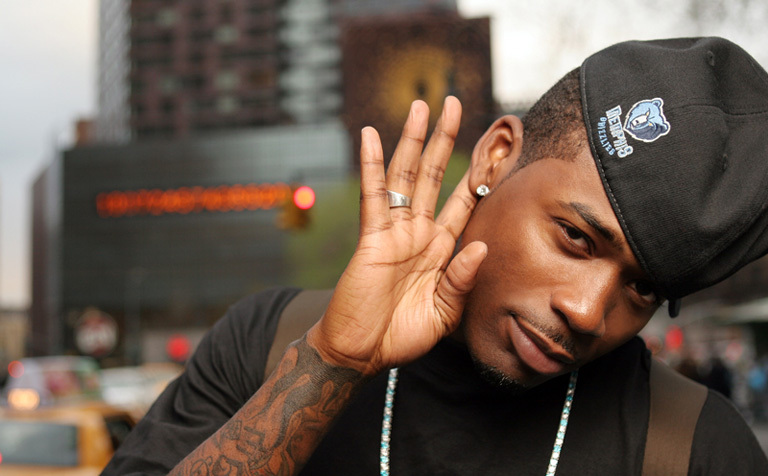 Mickey “Memphitz” Wright, former BET host & recently newly husband to Lil Wayne’s ex wife Toya Carter has been arrested. According to reports, Memphitz “allegedly” tried to bring a gun aboard a flight. Of course, he’s a good dude and that’s not really exactly what took place. Pop the hood for the receipts. Law enforcement tells TMZ, Mickey “Memphitz” Wright put his backpack through the X-ray scanner at Hartsfield-Jackson airport and TSA agents quickly discovered the firearm and called the cops. According to police, Wright had a valid license to carry the weapon … insisting he had simply forgotten the gun was in his bag — but it’s still illegal to bring it on a plane. Wright was arrested on the spot and transferred to a nearby jail. He is still in custody. I really think he did actually forget he had the gun in the bag however he may need to be a little more vigilent in the future. Memphitz is actually a good dude at the end of the day. Lesson learned. This entry was posted in REALITY SHOW, SAY WHAAT! and tagged MEMPHITZ, TOYA CARTER. Bookmark the permalink.